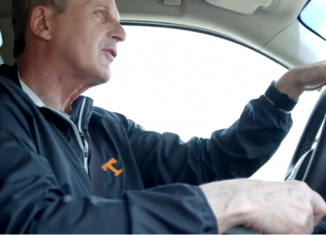 Most of the news around Tennessee lately has been focusing on the Vols’ search for a new offensive coordinator. 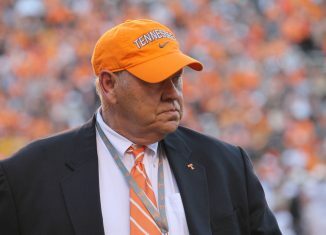 But UT has been picking up steam on the recruiting trail as of late too, and they’ll be getting an official visit from one of their top defensive targets soon. 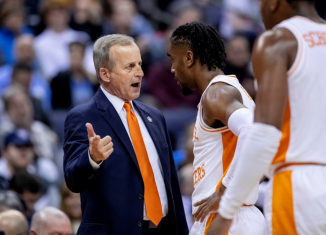 According to Sports Talk in South Carolina, four-star cornerback Jammie Robinson plans on taking an official visit to Tennessee along with a couple other SEC schools. 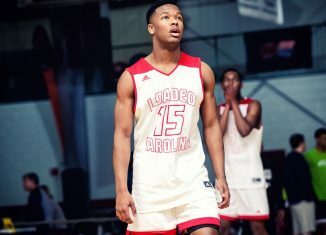 Robinson will also visit Auburn and Kentucky. 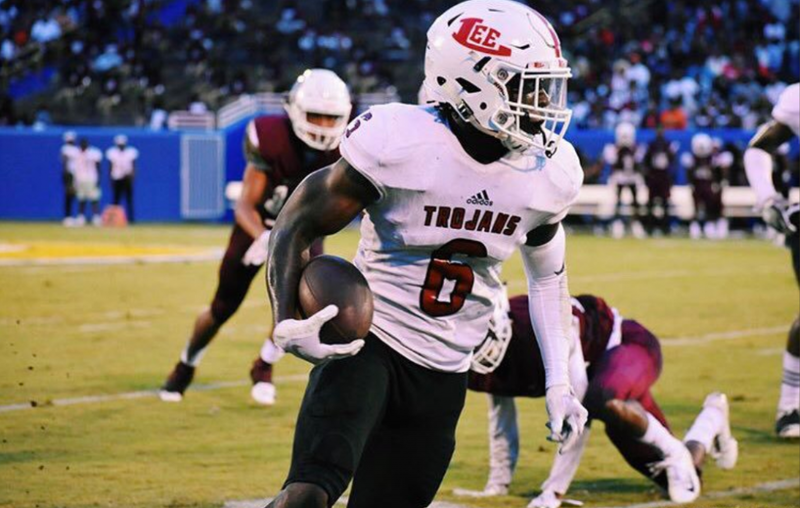 #STRecuiting: CB Jammie Robinson of Leesburg, GA plans to take officials to Tennessee, Auburn and Kentucky according to his coach. He’s already taken one to USC #Gamecocks. USC recruiter Mike Peterson was at his game Friday night. According to the 247Sports Composite rankings, Robinson is the No. 335 overall player and No. 28 safety in the 2019 class. He’s listed as both a safety and cornerback by recruiting services. 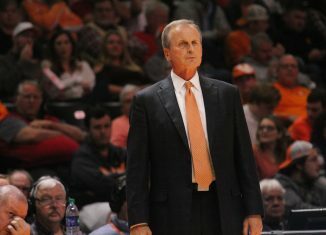 He plays for Lee County High School in Leesburg, Georgia and played at Crisp County before transferring. 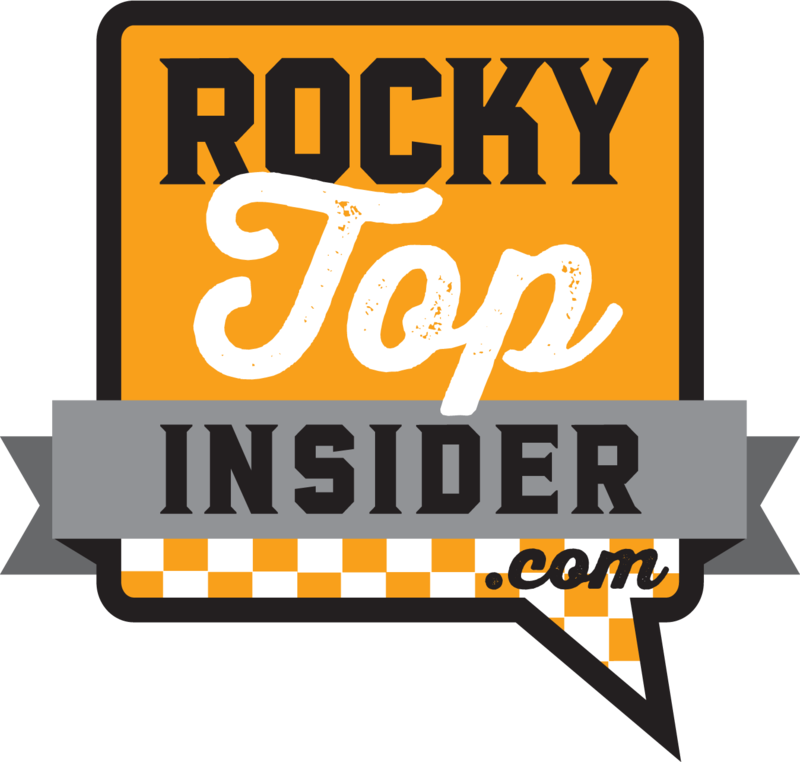 For all of our in-depth recruiting analysis, exclusive interviews, and podcasts, make sure to become a member of RTI Premium today! 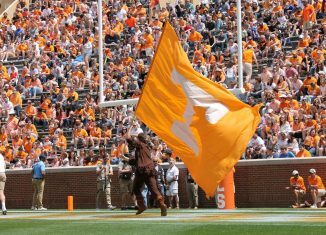 The 5-foot-11, 196-pound defensive back took an unofficial visit to Tennessee’s campus for their game against Florida this season. 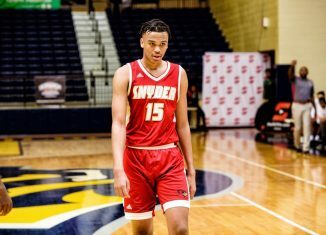 He took an official visit to South Carolina back in June and unofficially visited them when the Gamecocks hosted the Vols on October 27th. 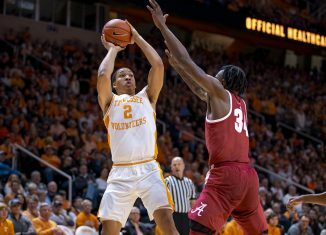 Tennessee also sent assistant coach Shelton Felton to visit Robinson last week. 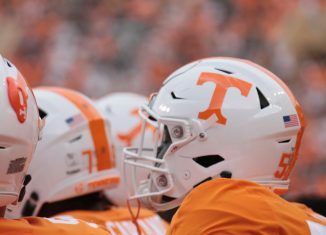 Shelton Felton was hired as a quality control coach for the Vols in August, leaving his role as a tight ends coach at Chattanooga to come to Tennessee. He was the head coach at Crisp County High School where Robinson used to play before he transferred to Lee County. Though Robinson is listed as a cornerback by some recruiting services, it’s believed he may play safety in college. And from watching his film, it’s easy to see why that’s the assumption. 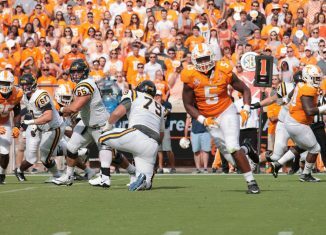 Robinson is a hard hitter who makes great reads in the run game. He’s an aggressive defender who wraps up well on tackles and has very good awareness and vision. Not only that, but he’s a dynamic returner on special teams too. Robinson has great speed and toughness, and pound-for-pound you won’t see a more resilient athlete on the field than Robinson on his film. It remains to be seen how he can do in coverage on deeper passes, but he does a great job when keeping plays in front of him. In three years prior to this season, Robinson had totaled 254 tackles, 14 tackles for loss, a sack, eight interceptions, 19 passes defended, two forced fumbles, three fumble recoveries, and he’s returned two punts and three kick-offs for a touchdown including this season according to MaxPreps. 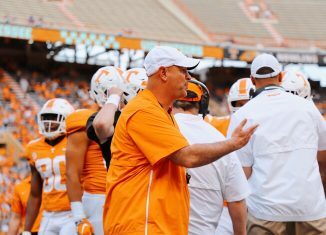 The Vols currently have three projected safeties and two projected cornerbacks committed to them in their 2019 class. 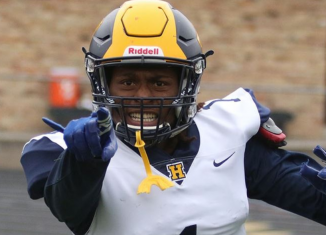 Four-stars Jaylen McCollough and Anthony Harris are listed as safeties in the class, and three-star athlete Aaron Beasley is expected to play either safety or running back in college. Four-star Tyus Fields and three-star Warren Burrell are projected cornerbacks.